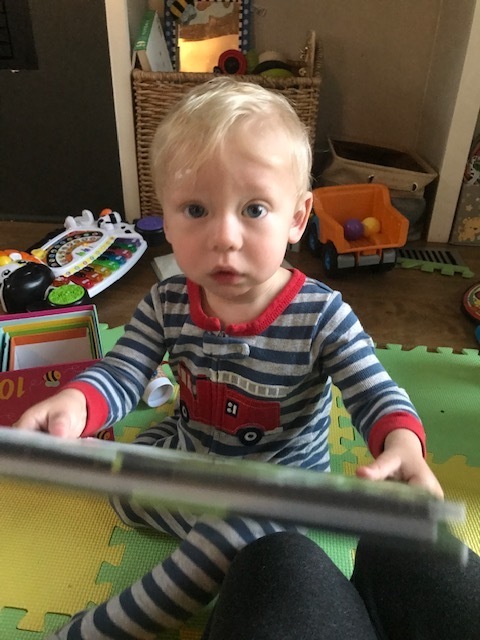 I remember being delighted the first time Owen looked at a book without putting in his mouth, and now at 14-months it seems we could read books for hours! He goes through phases of reading certain books a zillion times, and these are the ones he can’t get enough of now. Please note that this post contains affiliate links and any sales made through such links will reward me a small commission – at no extra cost for you. This has zero effect on which books I’ve listed. 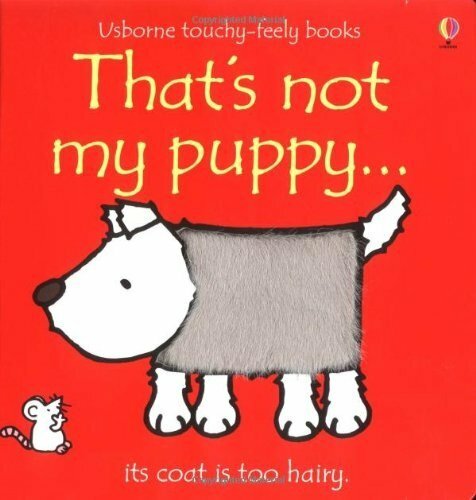 I love the illustrations in this book, and your toddler will love to point at all the different animals. 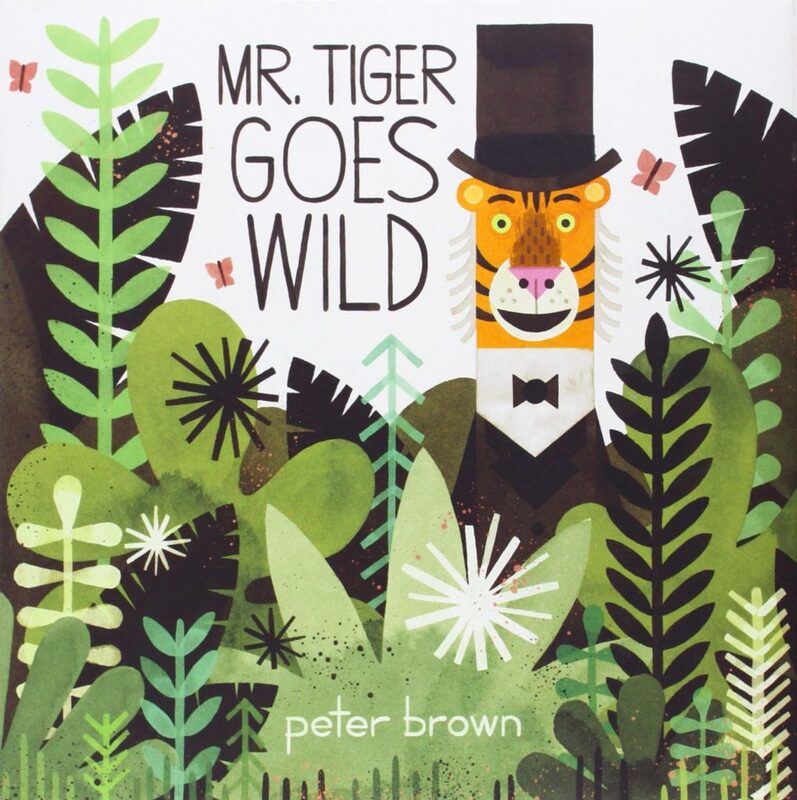 Mr. Tiger is tired of being “so proper” and teaches us that there is a time and a place for everything, even going a little wild. 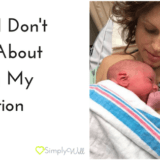 There are a ton of books in this series, from That’s Not My Hedgehog to That’s Not My Dragon. 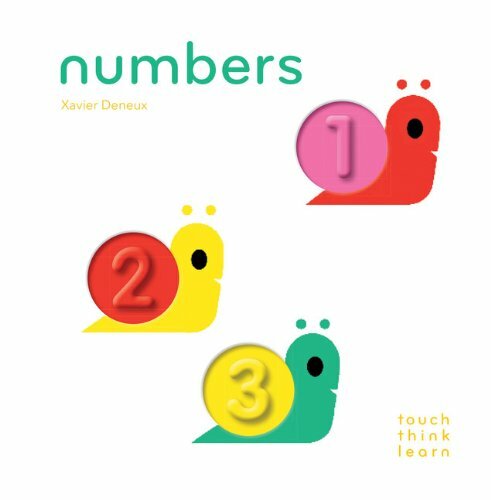 Each page has a fun tactile element to explore, and they are a super quick read so you can go through them multiple times before bed. I’m going to take a moment to toot my own horn, I’ve gotten reeeaaaally good at narrating the Pout-Pout Fish. 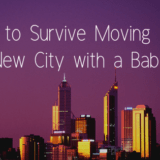 Seriously though, it’s a fun one to read! 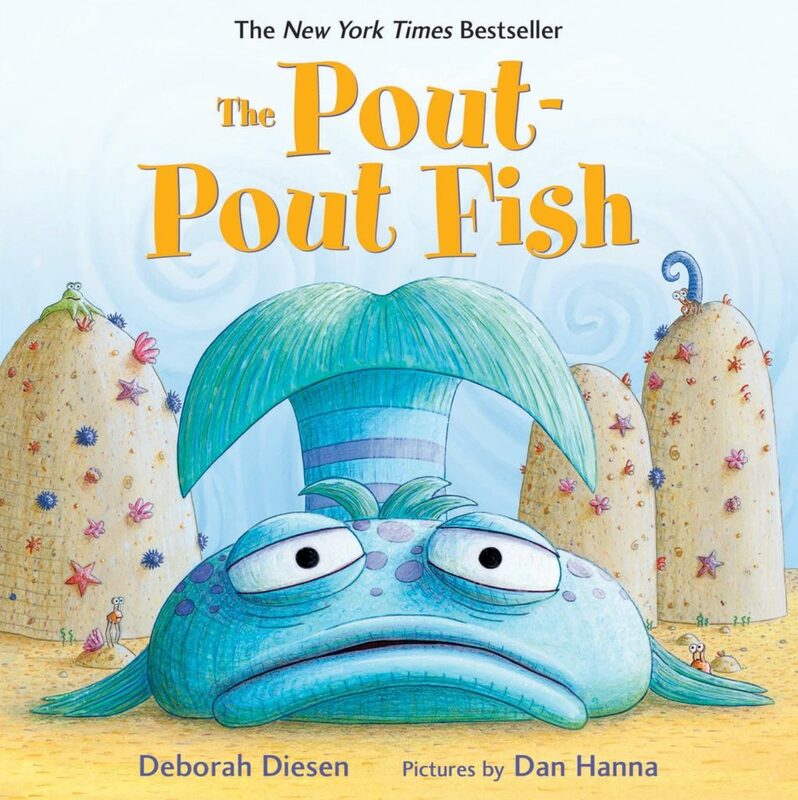 It rhymes and – SPOILER ALERT – ends with the Pout-Pout Fish finding out he is actually a Kiss-Kiss Fish who spreads cheery cheeries instead of dreary wearies. We’ve been on a Where Is the Green Sheep? kick for quite some time. 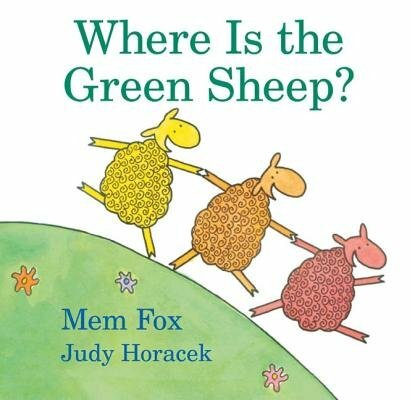 This quick read is great for young toddlers as you go through the pages looking for the Green Sheep. You encounter the Brave Sheep and the Scared Sheep, the Up Sheep and the Down Sheep, lot’s to point out and easy word association. 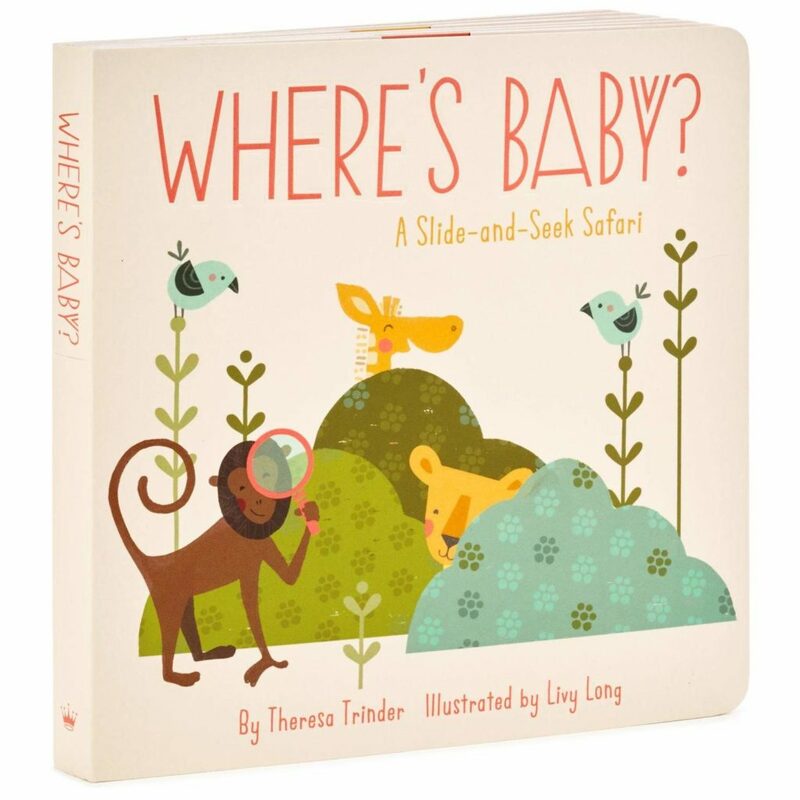 This is a “slide-and-seek” book where you and your mini pull a tab to find each baby animal. I love the design of this book, and so far we have kept it intact in our search for the animals. He is loving interactive books and this one is sturdy enough to handle little fingers. 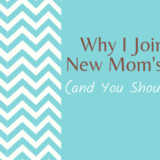 I absolutely love this book and have it memorized! Honestly, I am happy when he gives it to me to read. 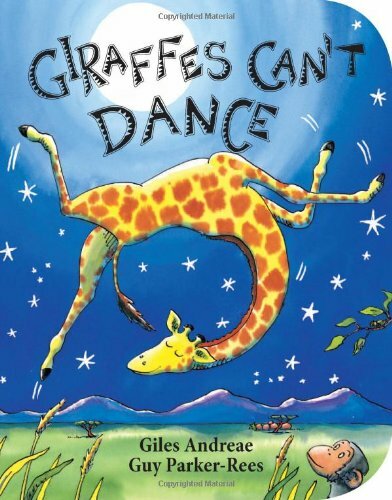 The rhymes make for a fun format as you watch Gerald go from a clumsy laughing stock to a graceful dancer, just by finding his own music. This is the coolest Numbers book I’ve seen! 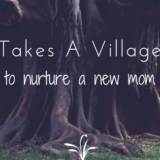 (I’ll go ahead and add that to the list of lame things I’ve said, now that I’m a mom.) 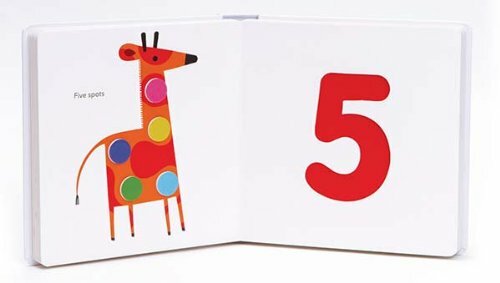 The wonderfully simple pages have cut out numbers along with corresponding dots in a fun design. Here’s a picture incase my description left something to be desired! 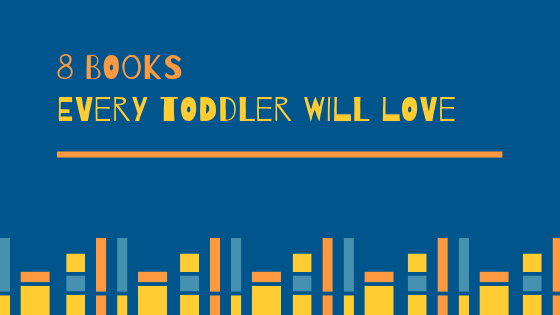 There are so many fun books for toddlers, it can be hard to choose which are worth your money (and time reading!). These have brought lots of smiles to our days and I hope they bring happy memories to yours! 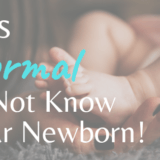 Tell me, what are your kiddos reading now?